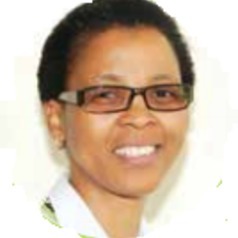 Dr Sibongile Walaza is a medical epidemiologist at the Centre for Respiratory Diseases and Meningitis, National Institute for Communicable Diseases (NICD). She has been involved in research since 2004. Her experience in epidemiology includes working in HIV prevention clinical trials and surveillance programmes for respiratory diseases.